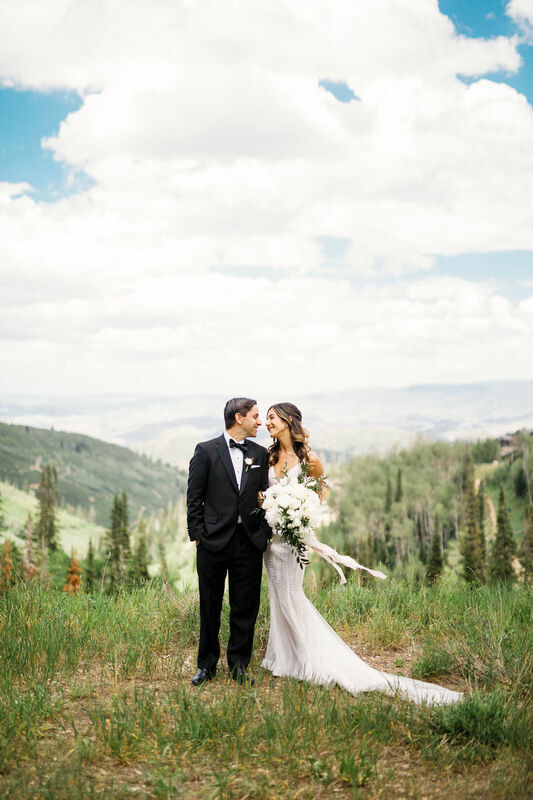 I love Park City Weddings! 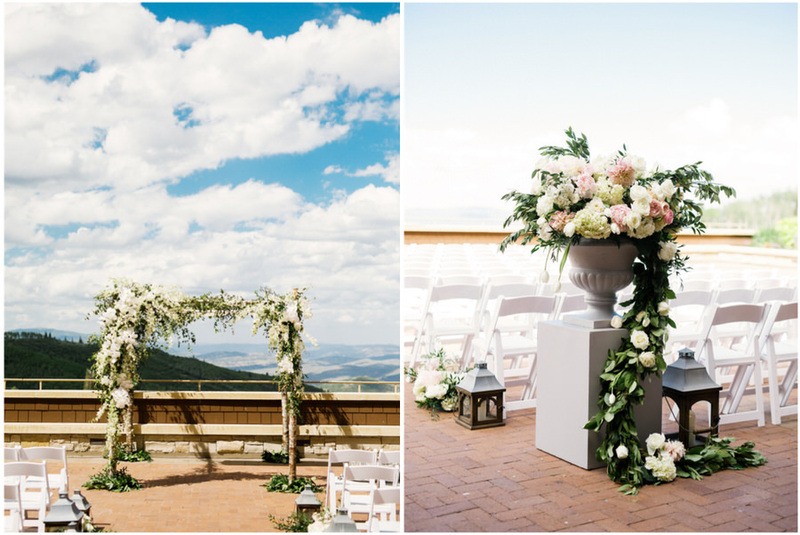 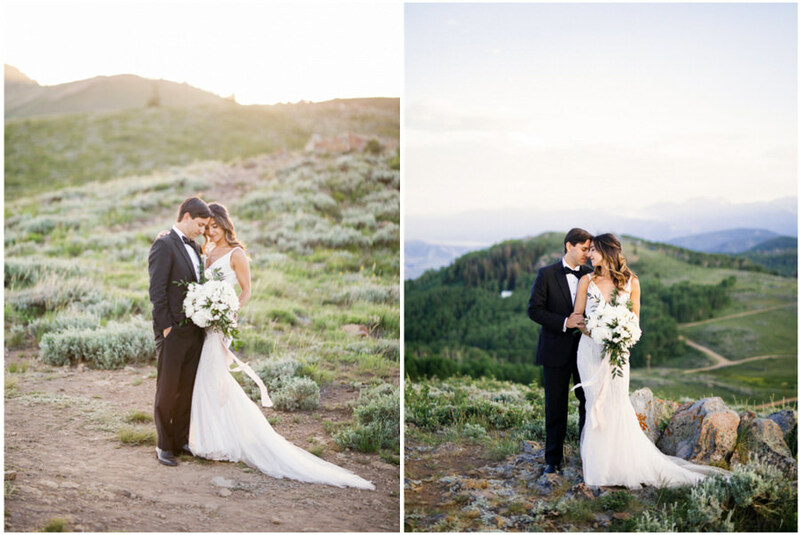 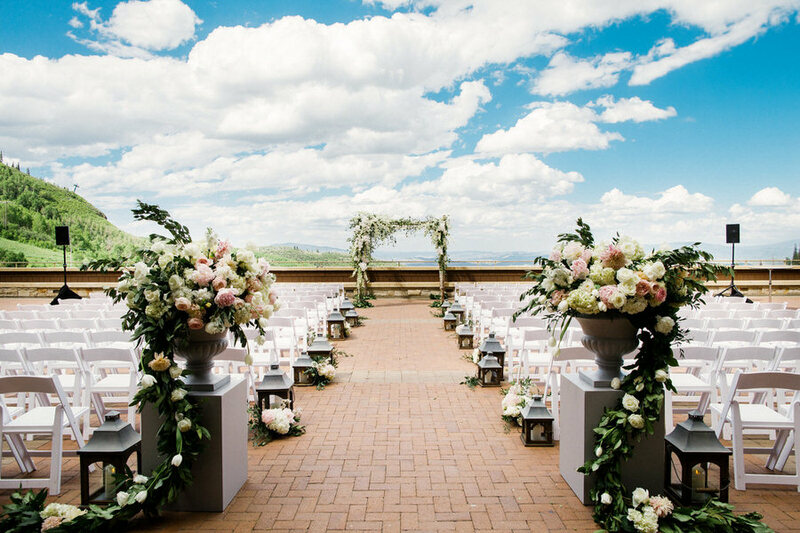 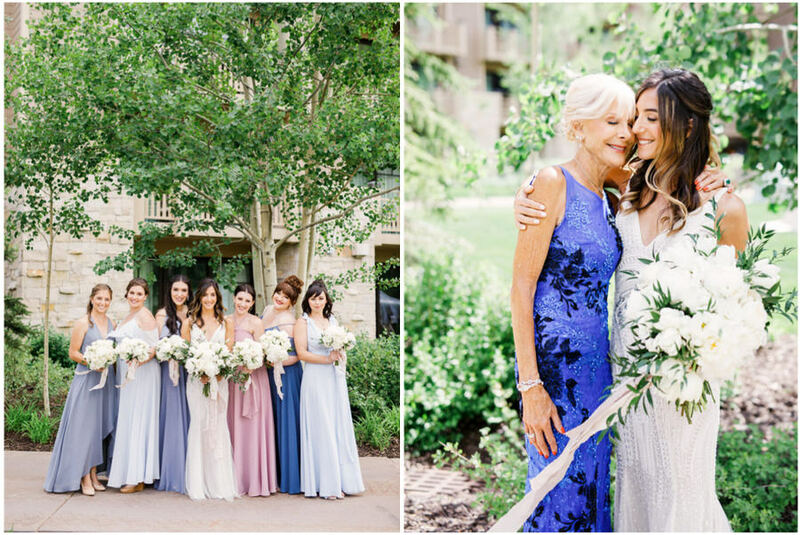 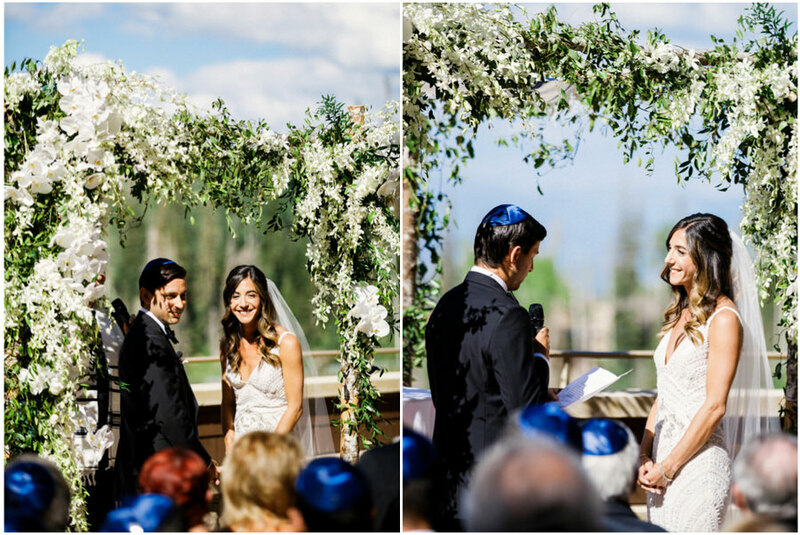 A Montage Deer Valley Wedding is always amazing! 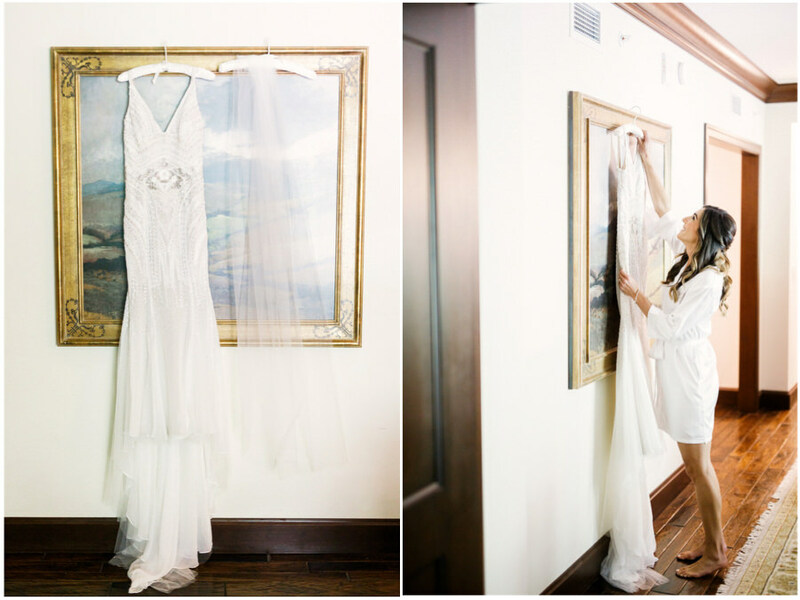 I had the wonderful opportunity to recently photograph the wedding of Lindsay and Adam at The Montage. 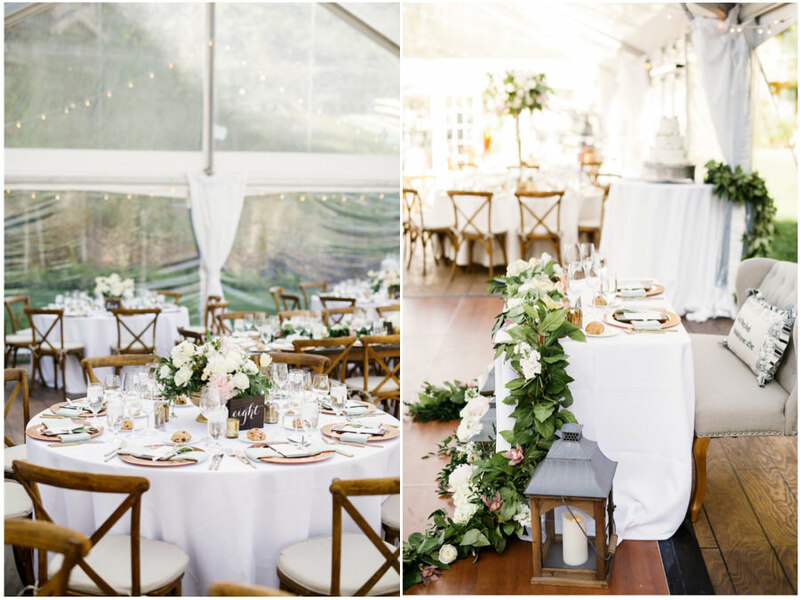 Michelle Leo Events was the coordinator for the wedding and as always, they did a flawless job. 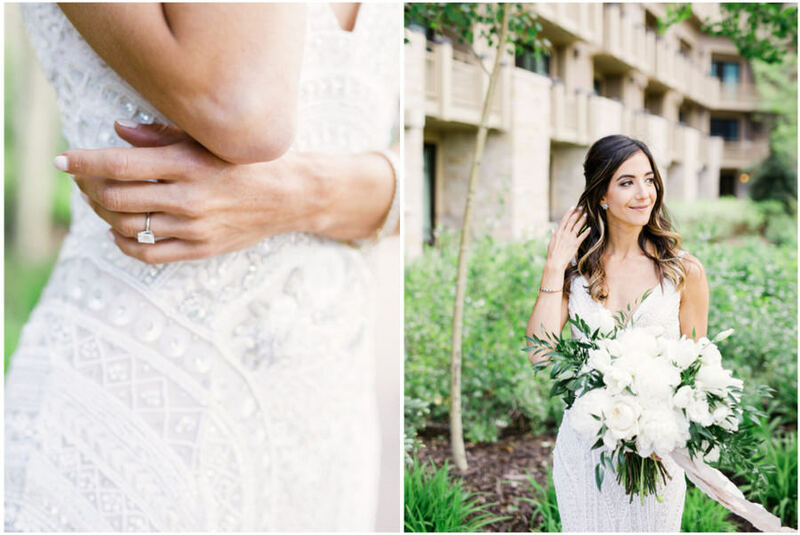 They have such an amazing eye for detail, and such great control over the goings on of the day. 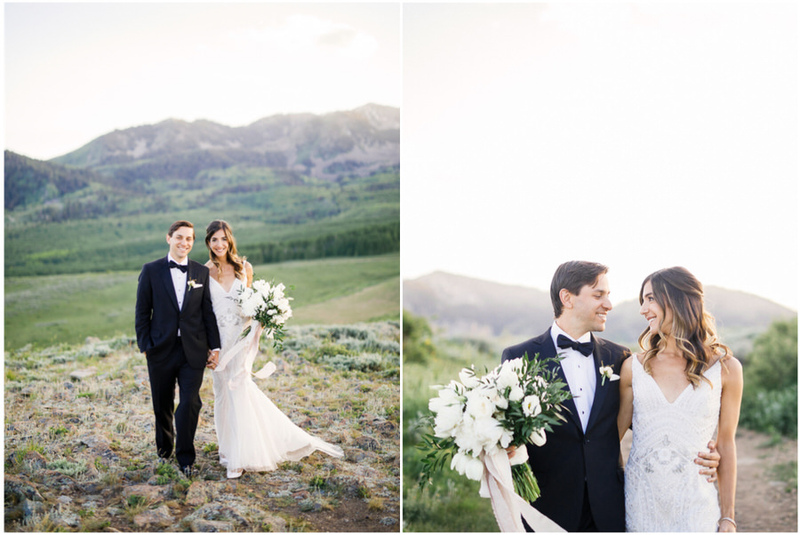 Lindsay and Adam were in amazing hands. 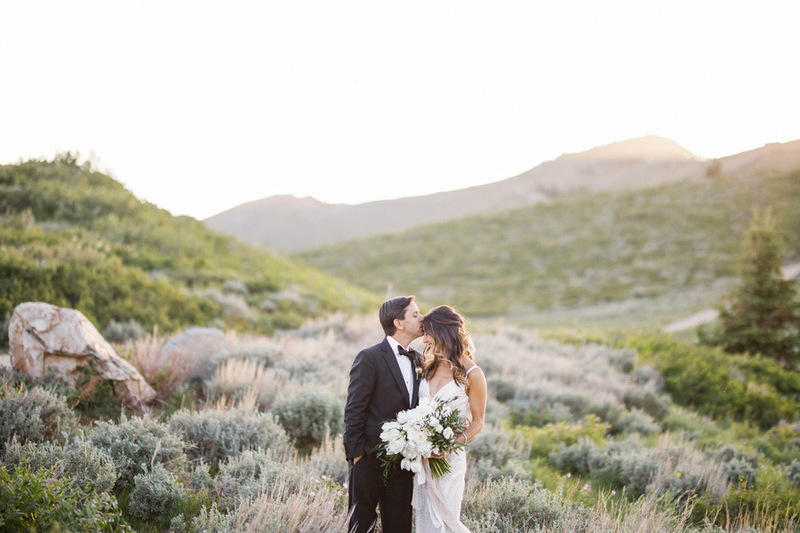 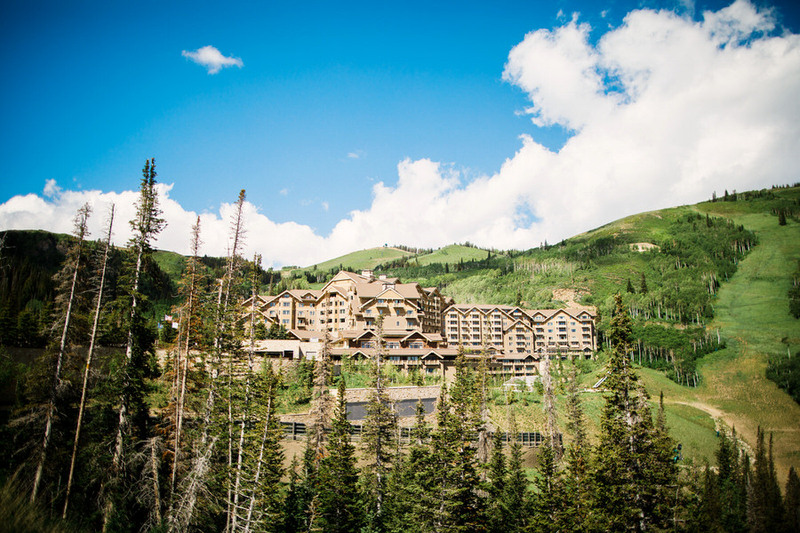 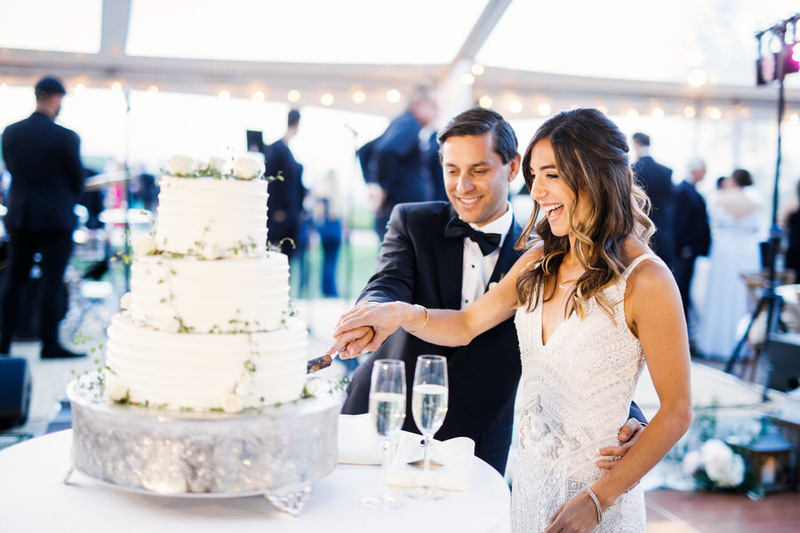 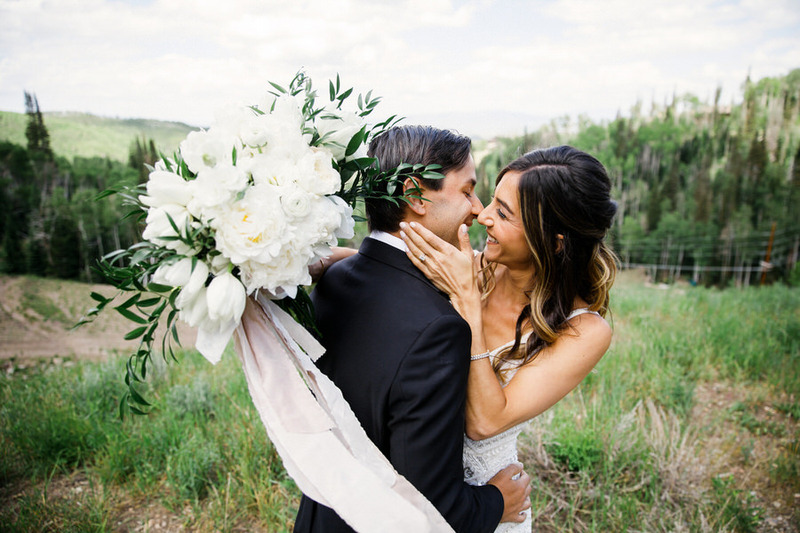 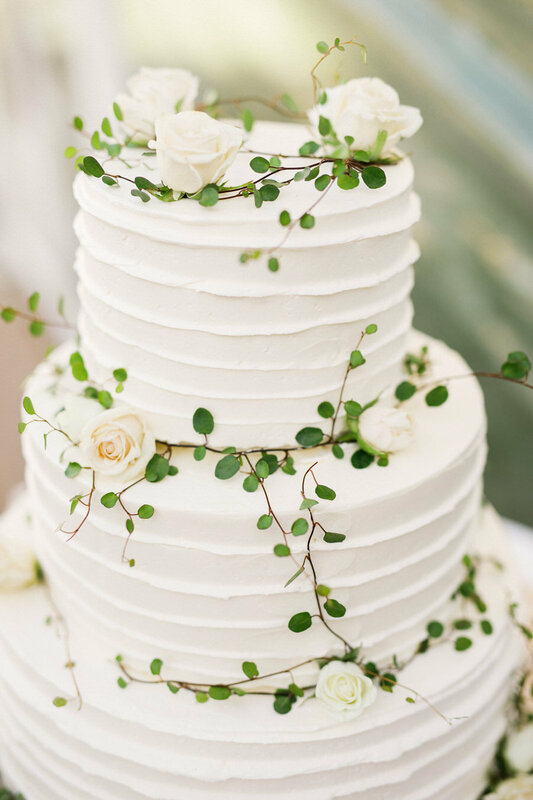 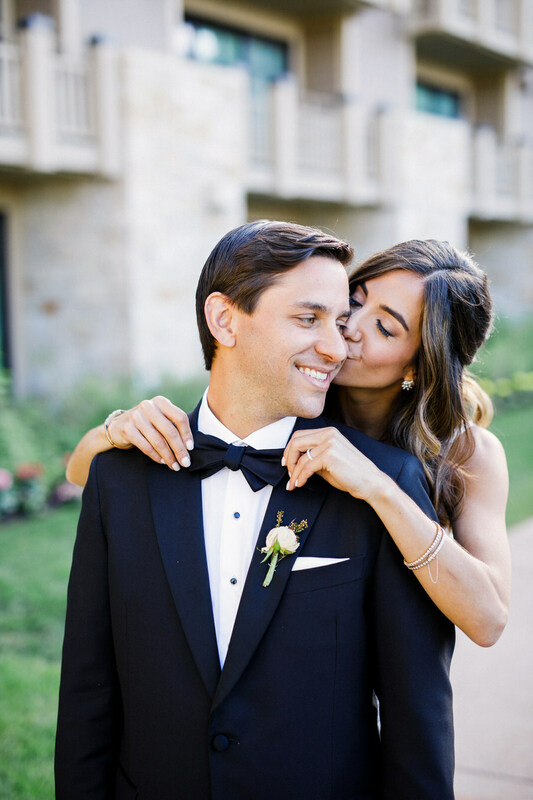 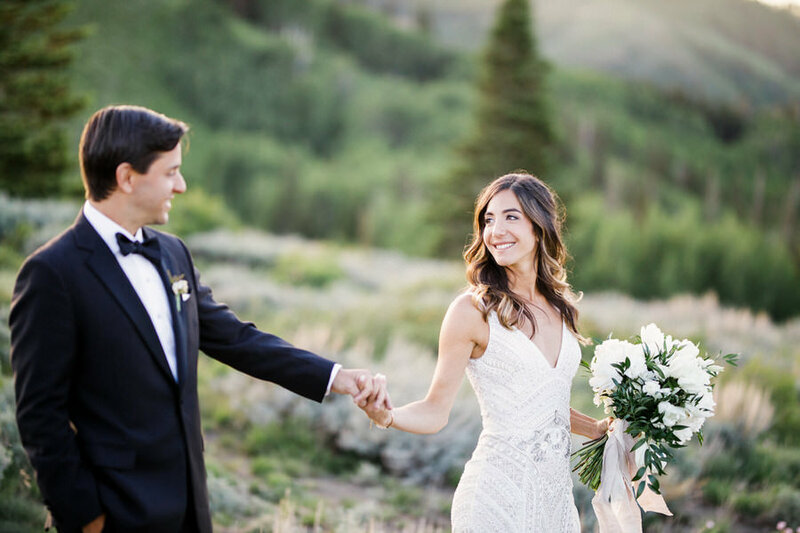 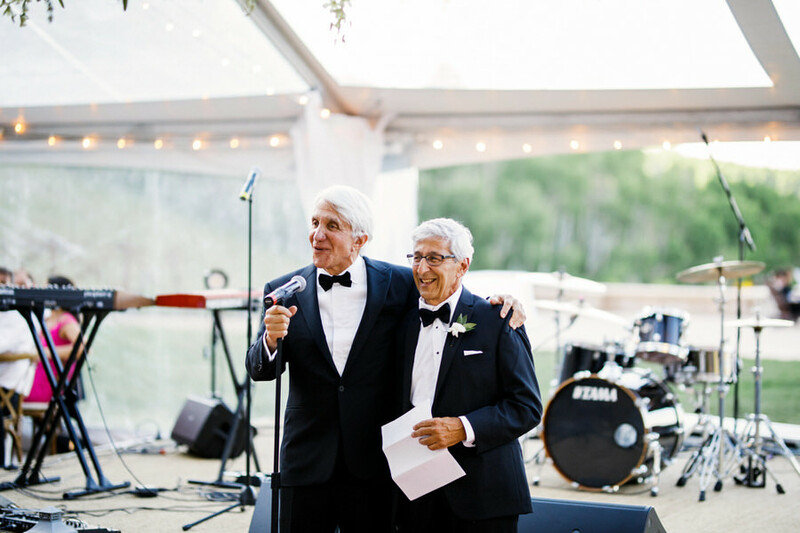 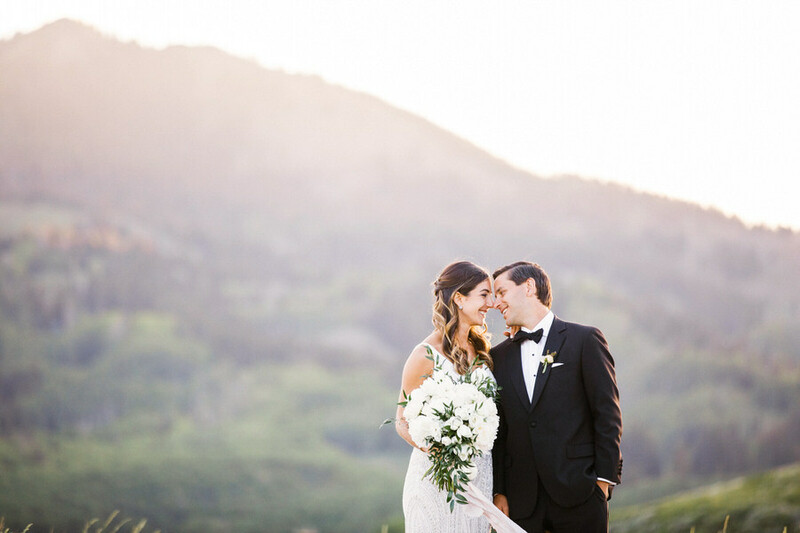 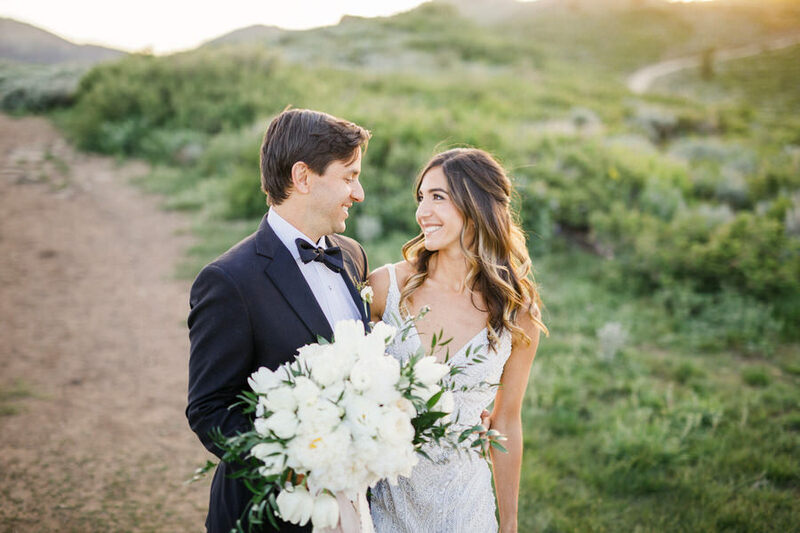 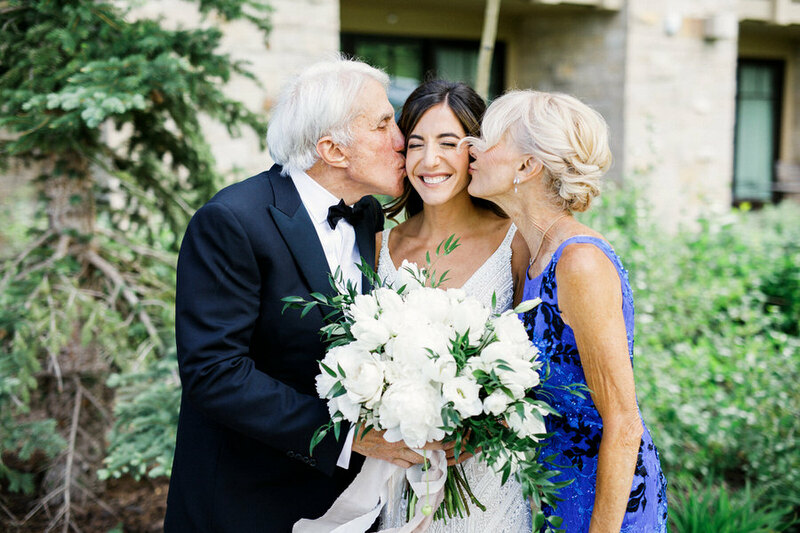 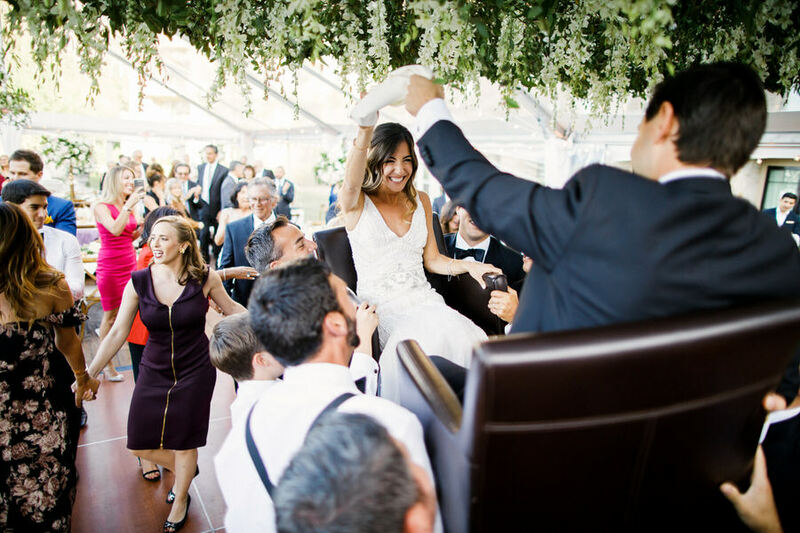 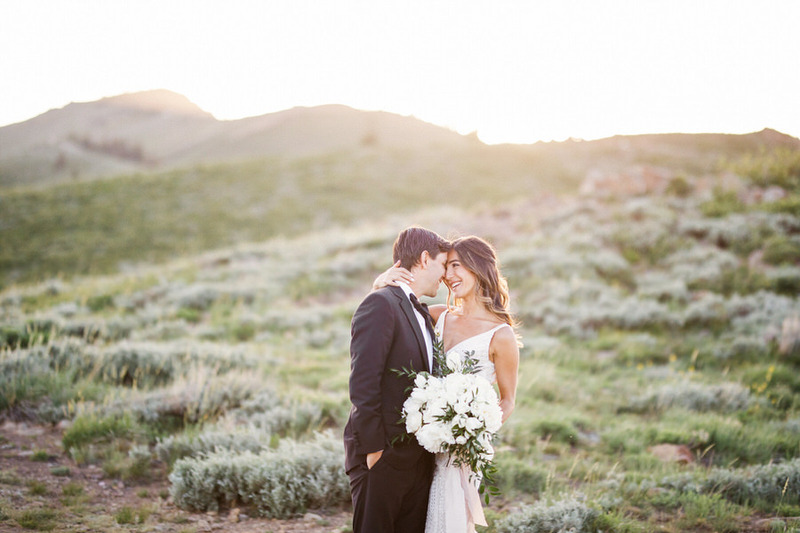 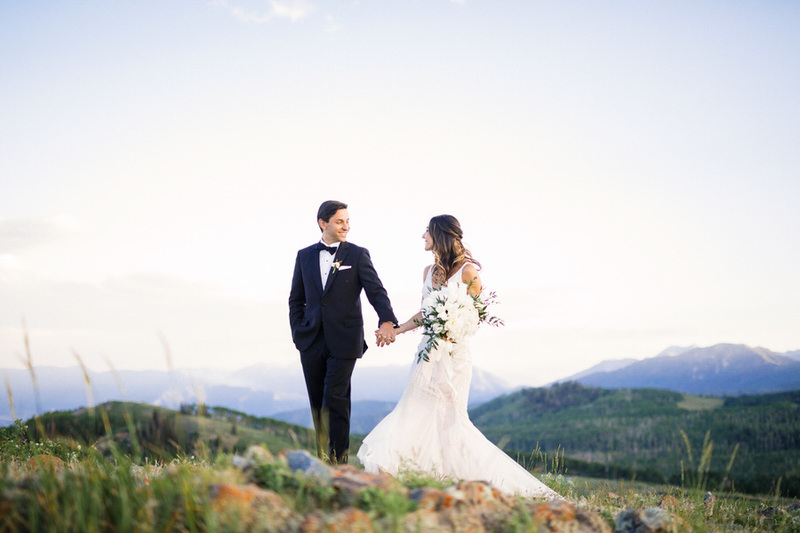 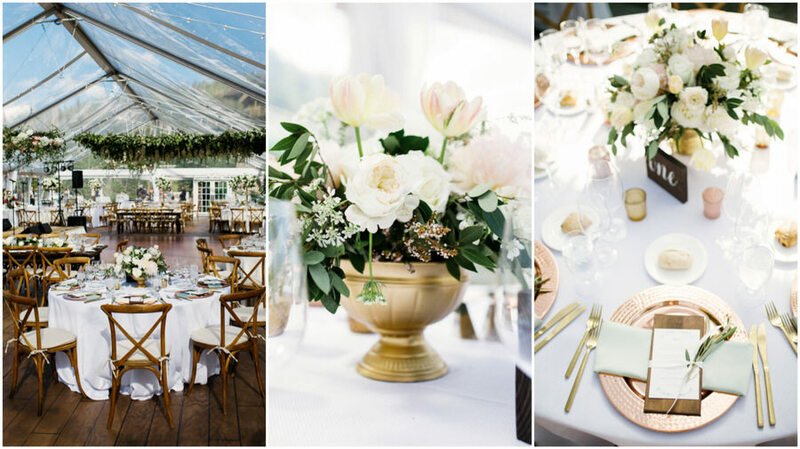 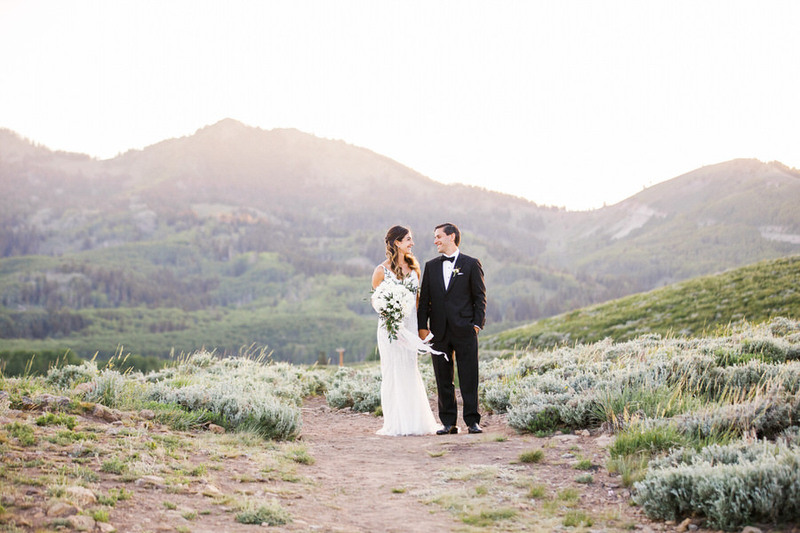 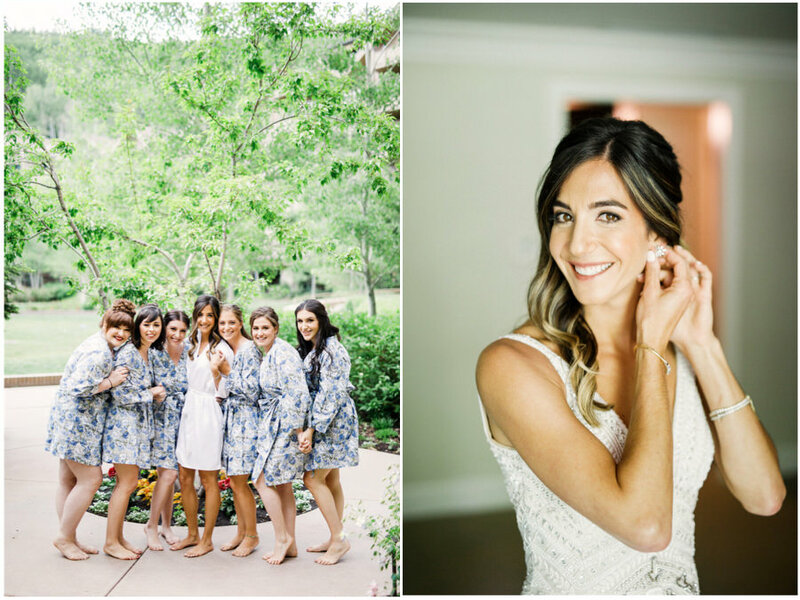 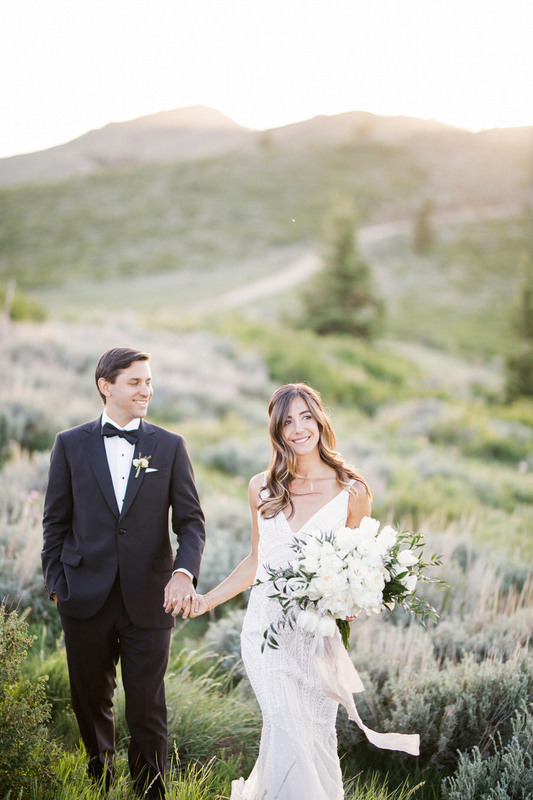 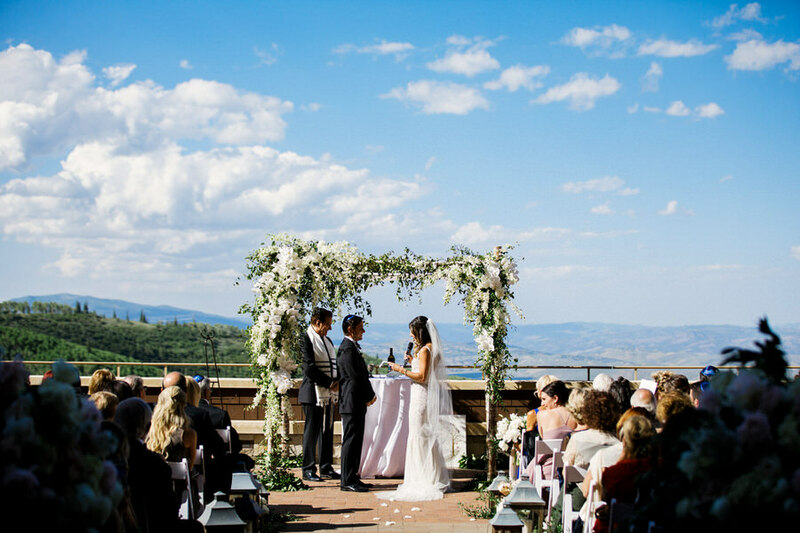 Like most Park City and Deer Valley weddings, this was a destination wedding for all involved. 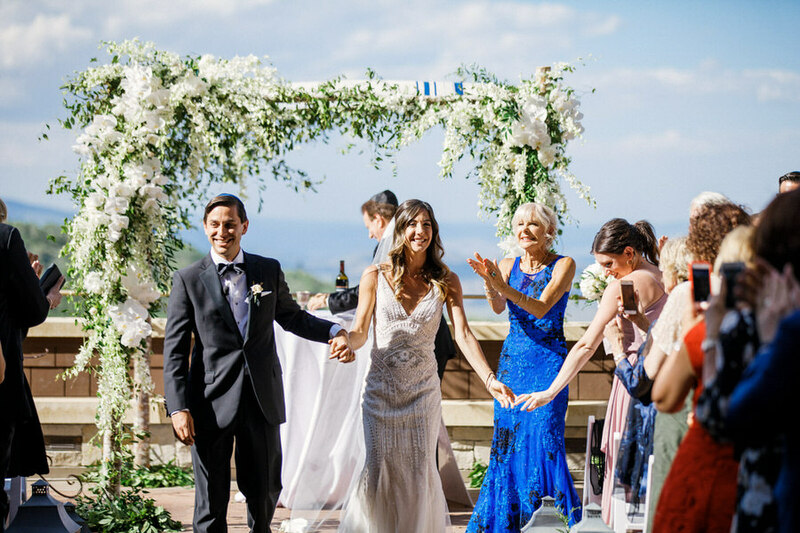 It was wonderful to see how many friends and family came from out of state or country to celebrate the love of this fabulous couple! 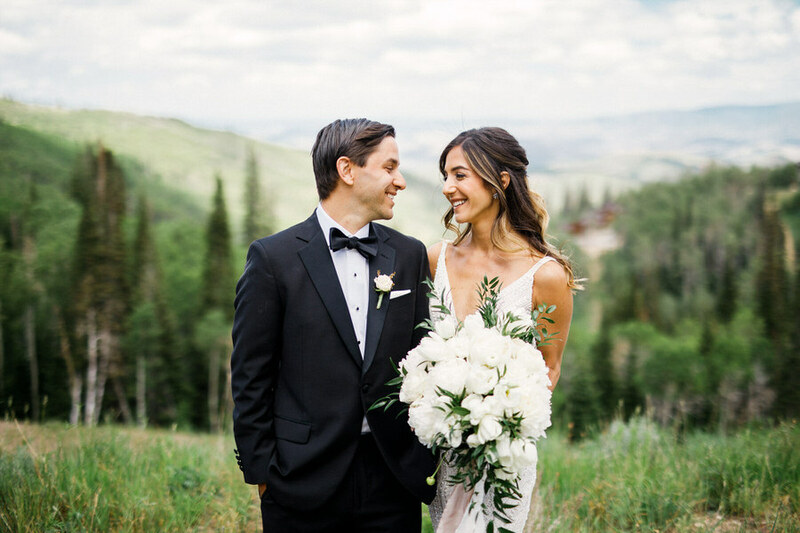 Lindsay and Adam were so kind and generous to all who were there. 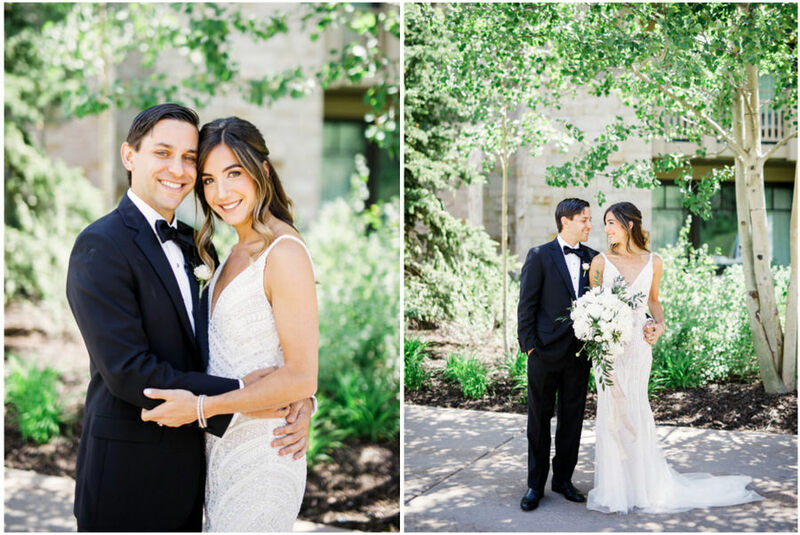 It was wonderful to see the amazing love they had for each other, and all those around them! 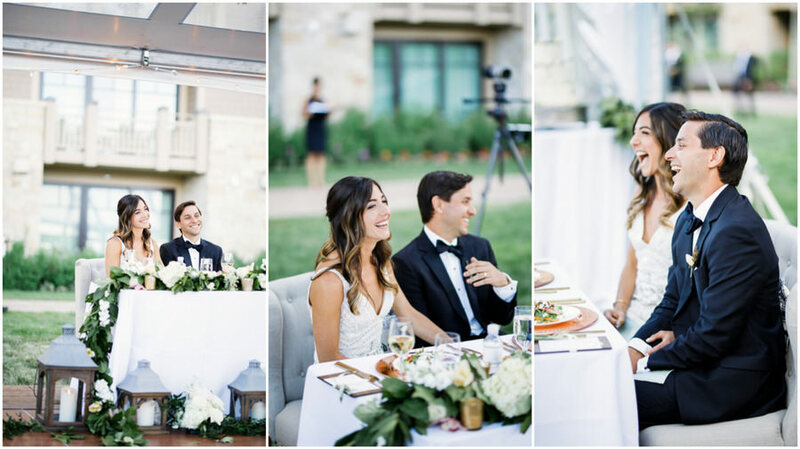 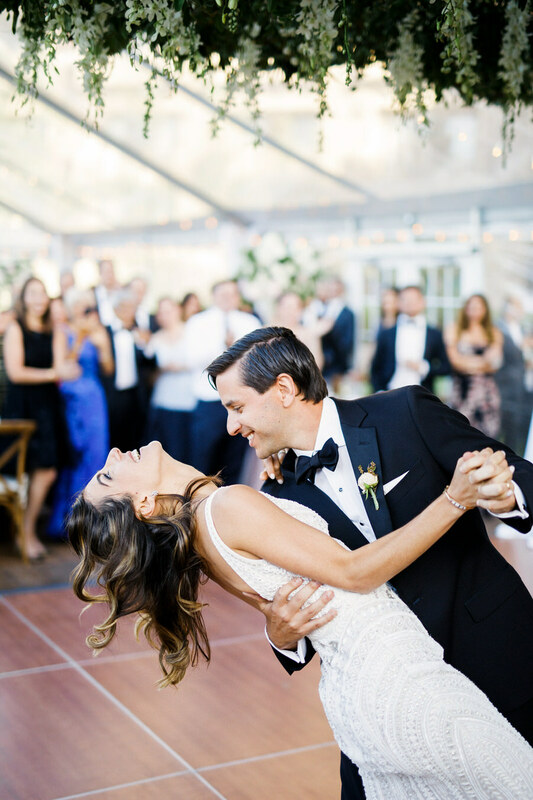 They had their rehearsal dinner the night before with many of their friends and family members. 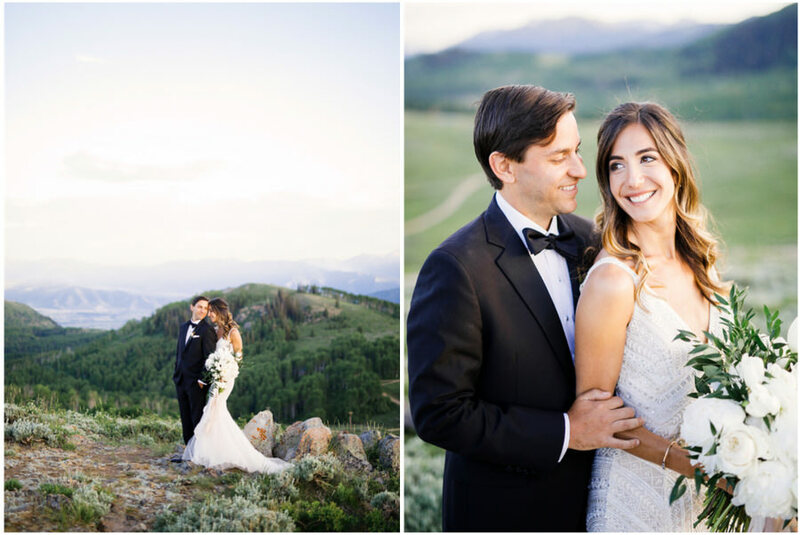 Their rehearsal took place in Park City at High West. 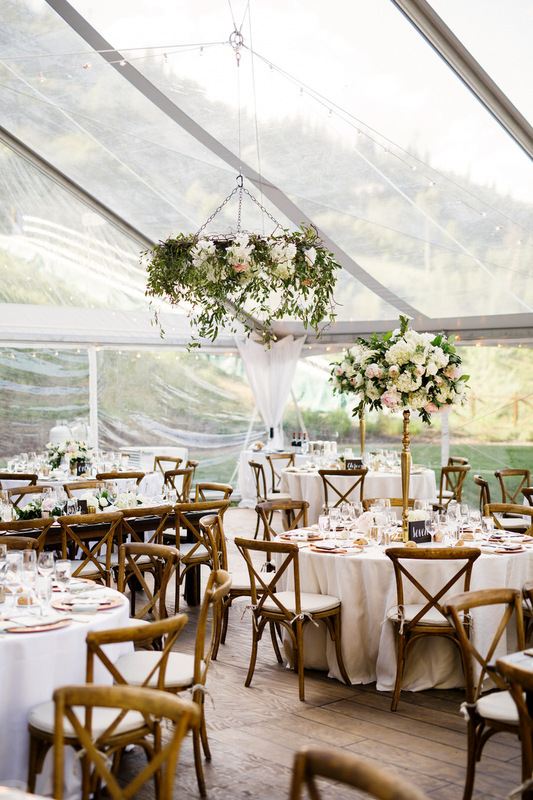 Lindsay and Adam’s reception under the clear tent at Montage was stunning. 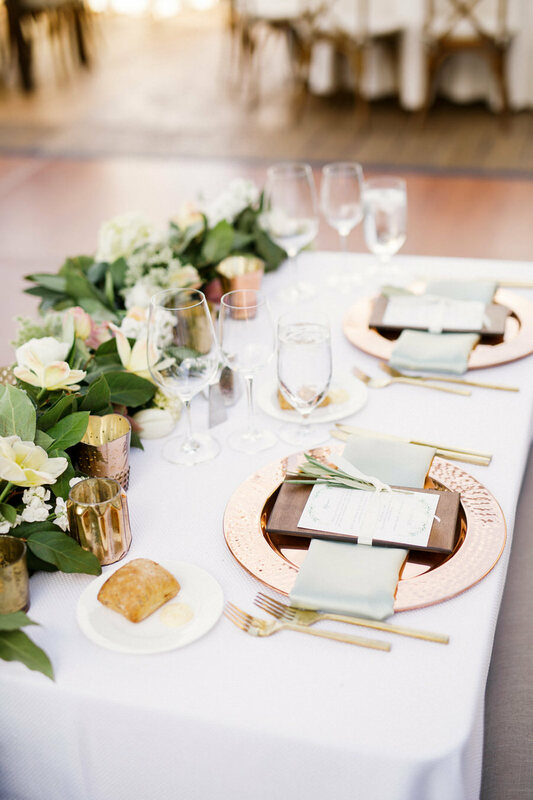 Each table was set to perfection. 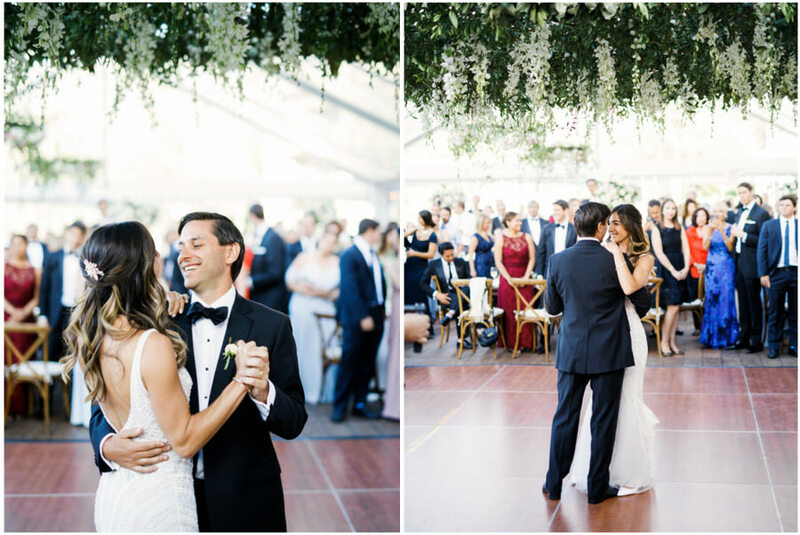 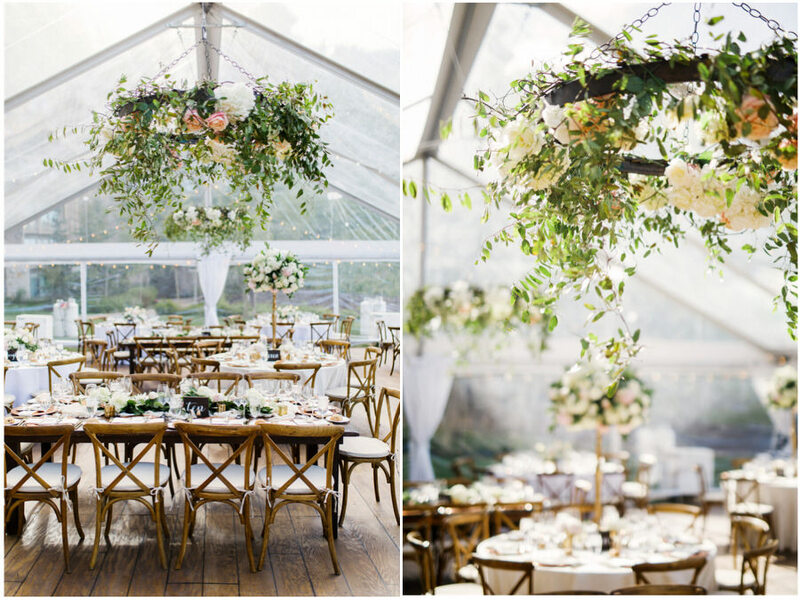 The hanging flowers over the dance floor were a stand of the highlights of the decor! 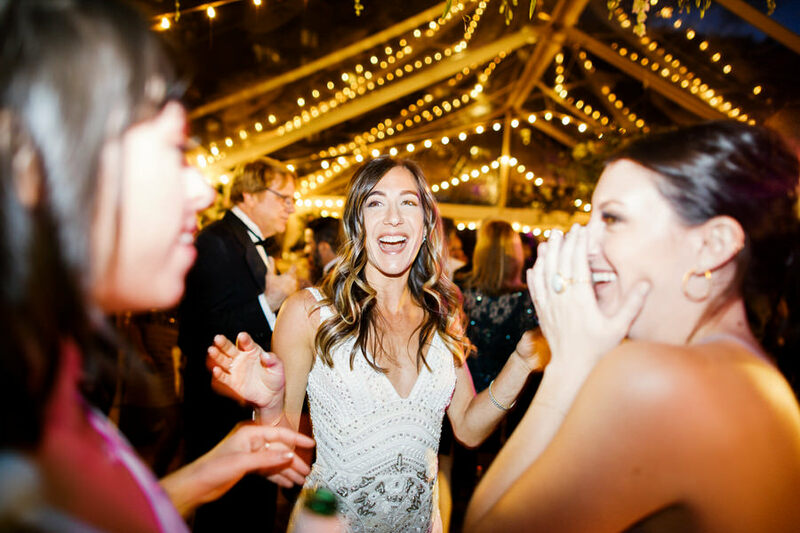 After the ceremony and dinner were done, the party was on with killer tunes and energy from Mimi Knowles Band. 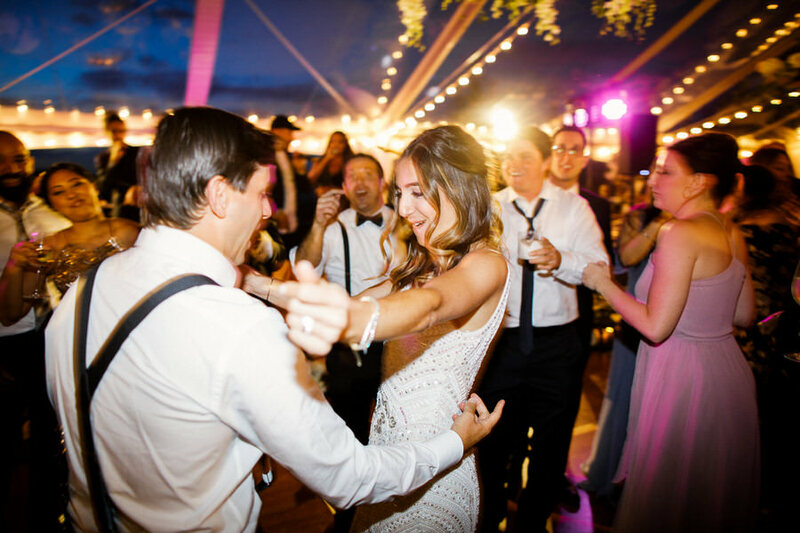 I don’t know of another band that can get the energy and party going like Mimi can! 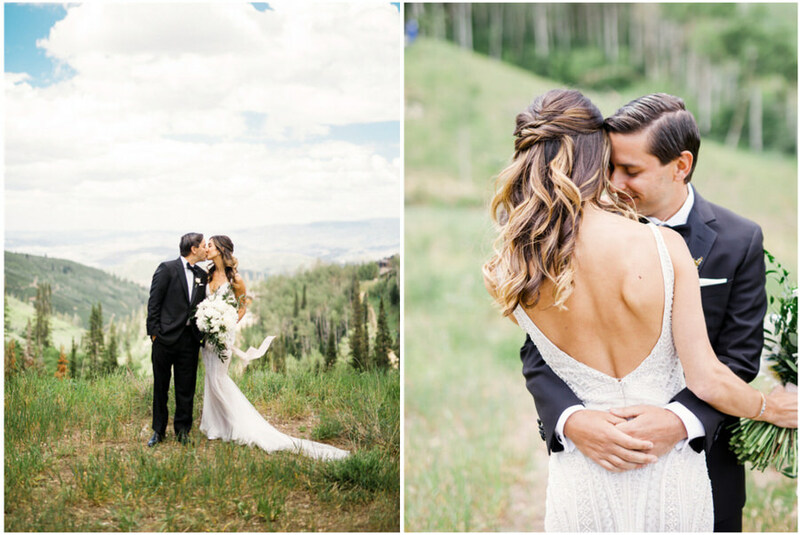 Overall the day was absolute stunning and this couple was a dream to work with. 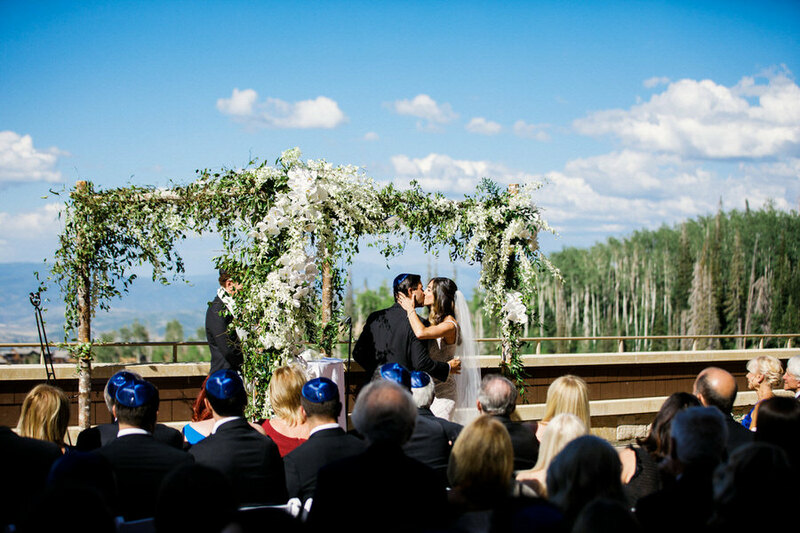 Im so looking forward to my next wedding with Michelle Leo Events and Montage!